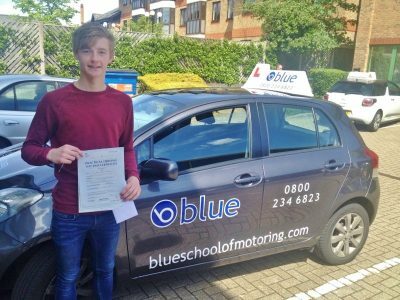 Driving Lesson in Wokingham Take your driving lessons in Wokingham with Blue. 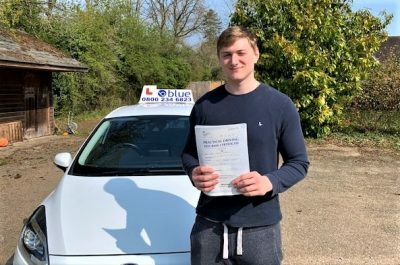 If you want to start a driving course then try a driving lesson package with Blue in Wokingham. Driving Lesson in Wokingham. 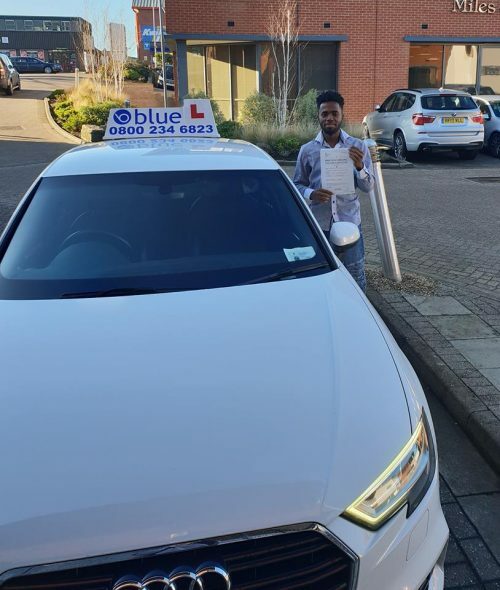 We have locally based driving instructors that can tailor a driving course for you and help you to pass the theory and driving test, all our Blue instructors are fully qualified and government CRB checked. 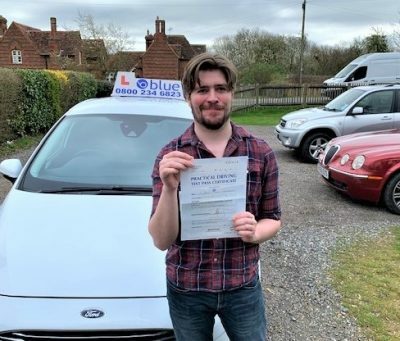 Find out the cost of driving lessons in the Wokingham area and we can provide a complete training course for you, from theory to driving test.. Click on the link below. 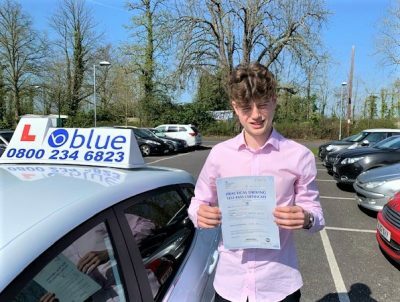 Partly trained and maybe 10 to 15 hours of driving tuition and just wants to start again after a break has had about 40 to 50 hours of driving tuition and maybe has failed a driving test in the past and needs a bit of help to get through the next driving test. If you go to college or school in Wokingham we can arrange pick up from there and finish your driving lessons at home. Driving Lesson in Wokingham. We offer some great deals on a range of courses with qualified driving instructors who now the local Wokingham area. Driving Lesson in Wokingham. Driving in Wokingham, Berkshire requires the utmost concentration as there are very busy roads, especially during peak hours. By learning how to drive in Wokingham, you can familiarise yourself with the road layout in preparation for your test, and navigate confidently regardless of certain driving conditions and road systems. To make sure that your driving skills are top-notch you need the help of a good driving instructor. So what are the best qualities that you should look for in driving instructors in Wokingham? You need to look for a driving instructor in Wokingham who has already been in the industry for a long time. They must have extensive experience on the different roads in Wokingham, and how to manage driving during peak hours if this is when your driving lesson is. A good and experienced instructor is also someone who knows exactly what to expect from you, especially if you’re still a complete beginner. They do not force you to learn everything at once. In fact, they are experienced enough to know exactly how to customize your training and lessons to suit your specific skill level and needs.